29 September 2008 - This Atlantic Giant #8. 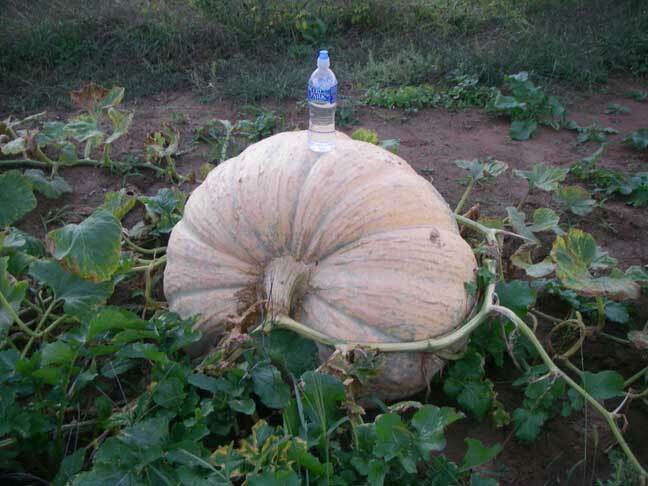 Now this one is getting a bit of size to it (not a record breaker - that would be over 1,600 pounds - no kidding). This is probably more like 200 pounds. Pale in color, with green lines.